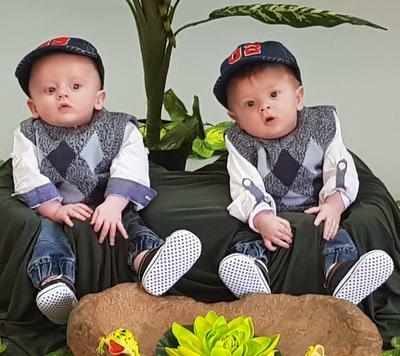 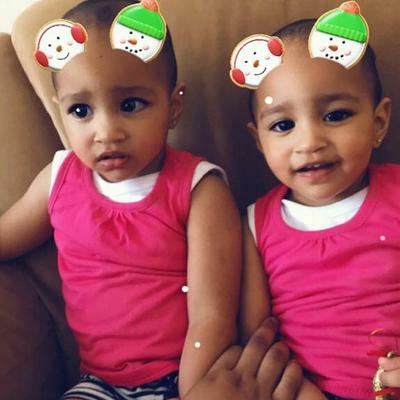 TwoCute™ Twins Photo Contest – May 2018 WINNER! 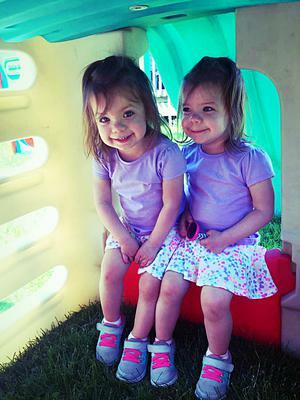 Aviana and Skylin...2 year old identical girls born two months premature. 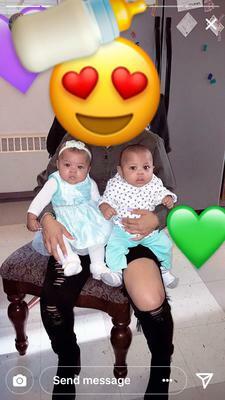 They are the best little girls.